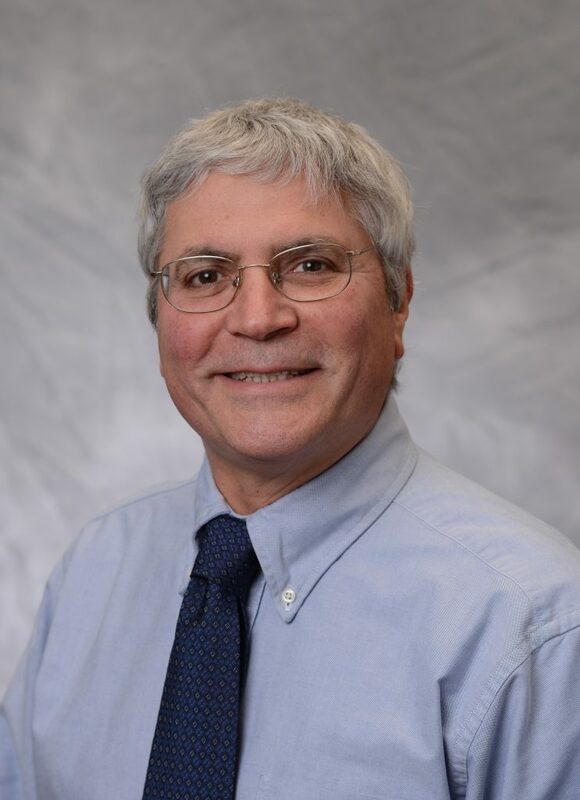 Dr. Zimmerman is a Professor in the Department of Health Behavior and Health Education in the School of Public Health and editor of the Youth & Society, and editor emerita of Health Education & Behavior. 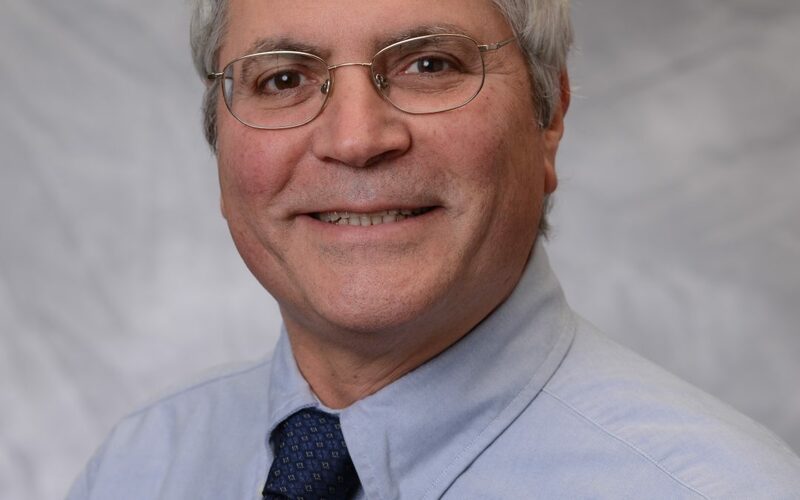 He is the Director of the CDC-funded Michigan Youth Violence Prevention Center and Co-Director of the Outreach and Translation Core of the CDC-funded U-M Injury Prevention Center. Dr. Zimmerman’s research has consistently focused on individual and community assets and ecological influences and resilience, especially on adolescent injury risk. Dr. Zimmerman's primary research interests have included application and development of the empowerment theory and the study of adolescent health and resiliency. His research focuses on individual and community risk and promotive factors, resiliency, and community-based research methods. His work on adolescent health examines how positive factors in adolescent's lives help them overcome risks they face for violent behavior, alcohol and drug use, precocious sexual behavior, and school failure. Dr. Zimmerman also studies developmental transitions and longitudinal models of change. His work on empowerment theory includes measurement and analysis of psychological and community empowerment. His research includes both longitudinal interview studies and community intervention and evaluation research.